Vietnam is a nation with an astonishing amount of myth associated with it that goes back centuries. 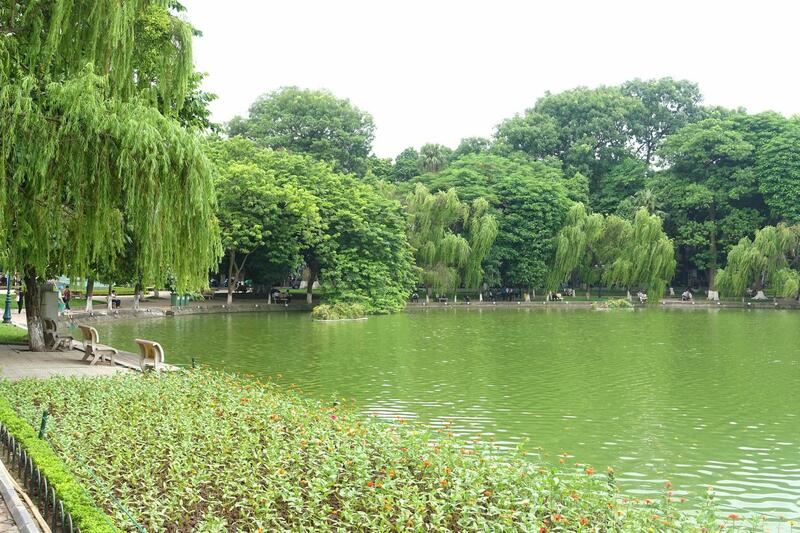 One of the locales richest in myth is Hoan Kiem Lake, which is an astonishing attraction. The lake is situated in the historical heart of Vietnam’s capital city, Hanoi. It is a very popular area for the public due to its beautiful scenery and public accessibility. Legend has it that Emperor Le Loi was boating along the lake when a mythical golden turtle appeared to him from beneath the water, asking for his fabled sword ‘Heaven’s Will’. The turtle had come on behalf of his master, a local god known as the Dragon King. After the sword allowed him to defeat the Chinese, the emperor handed the sword over to the turtle. In honour of the event, the emperor renamed the lake to the name it has today. The lake was until quite recently very polluted, but massive changes and measures were implemented in recent times to rid the waters of as much waste as possible. The Turtle Tower, which was also named in honour of the event, is a magnificent sight. If you find yourself staying in a hotel in Vietnam Hanoi has to offer, such as Somerset West Point Hanoi, then this is an essential experience.